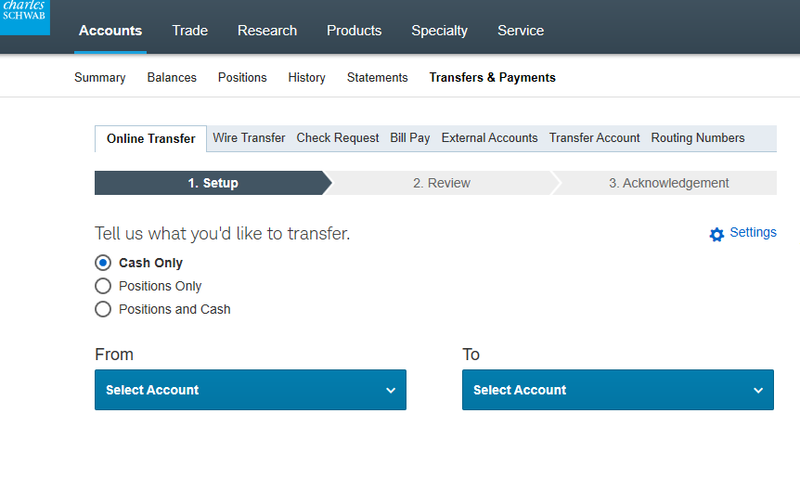 Do you need to transfer money between your Schwab accounts and your bank accounts? Just follow the steps below. First, navigate to www.fpai.net and click the Clients link from the main menu. Then select the Schwab Alliance Login link. From www.fpai.net choose the Clients link, then the Schwab Alliance Login link. 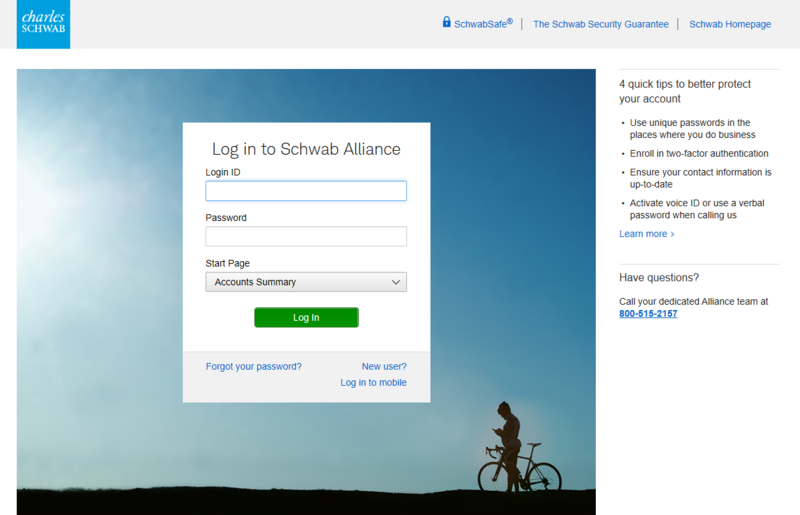 The Schwab Alliance login screen. After logging in select Accounts, then Transfers & Payments. Choose Online Transfer (or Check Request if applicable), then Setup, Cash Only and choose your accounts. Note that you can use this portal to move cash to your bank account from your Schwab account, or to your Schwab account from your bank account. After your accounts are chosen the next screen will ask how much cash you are transferring. 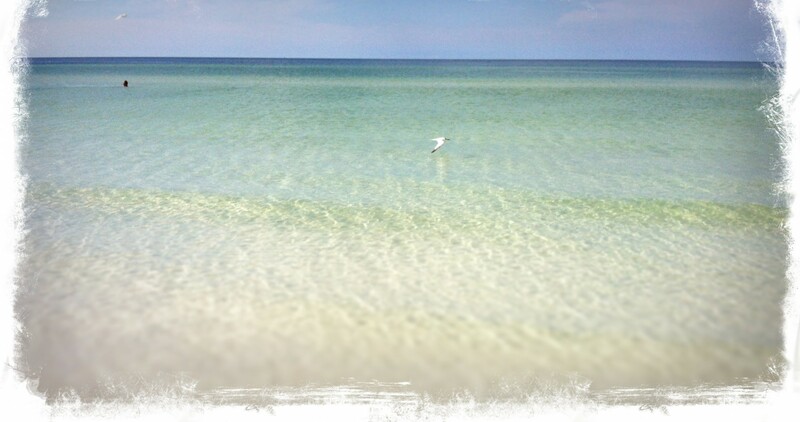 (Image not available.) Just follow the prompts. If you have further questions, call Schwab Alliance at 800-515-2157, or call us at 636.527.5010.